This script allows you zoom in/out timeline much more comfortable. Works for curve editor also. 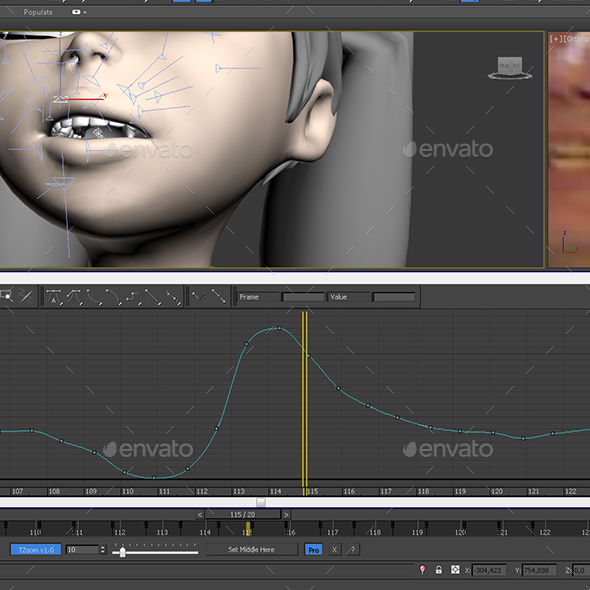 You can start script when You need by drag&drop it to 3ds Max interface, or by Utilities.